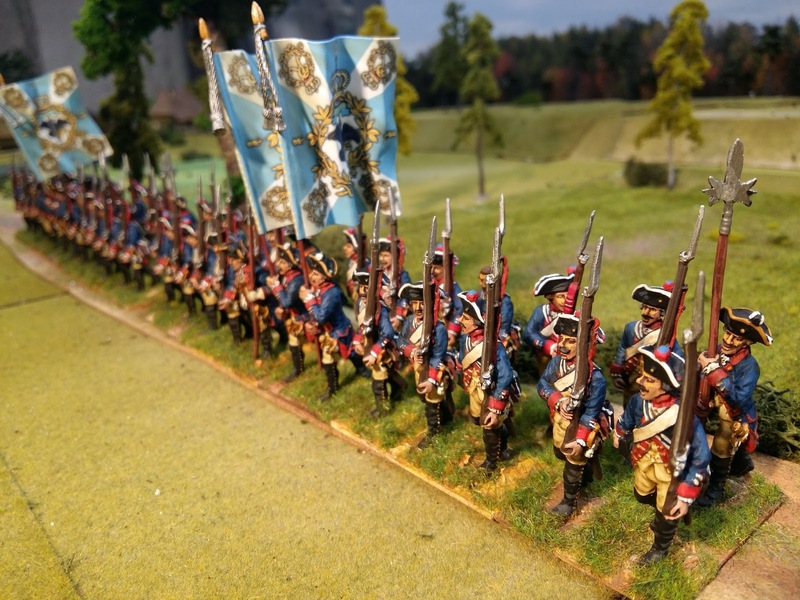 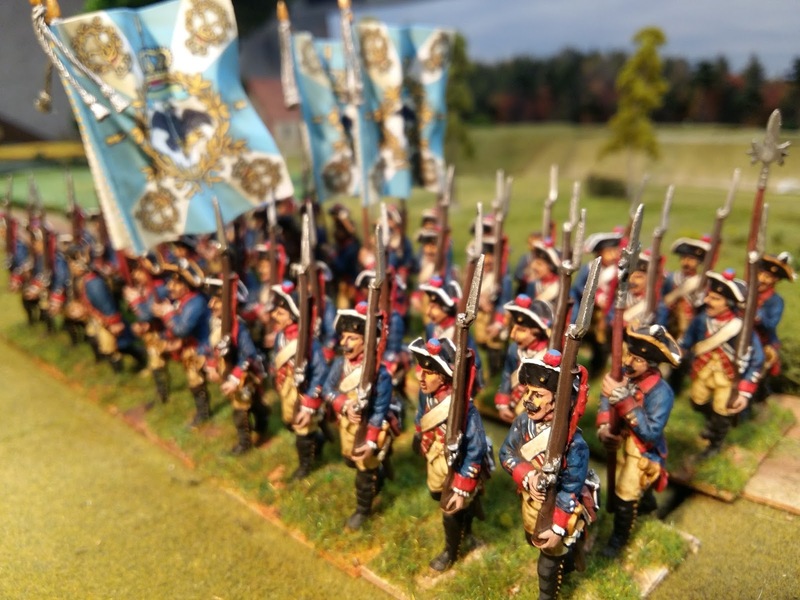 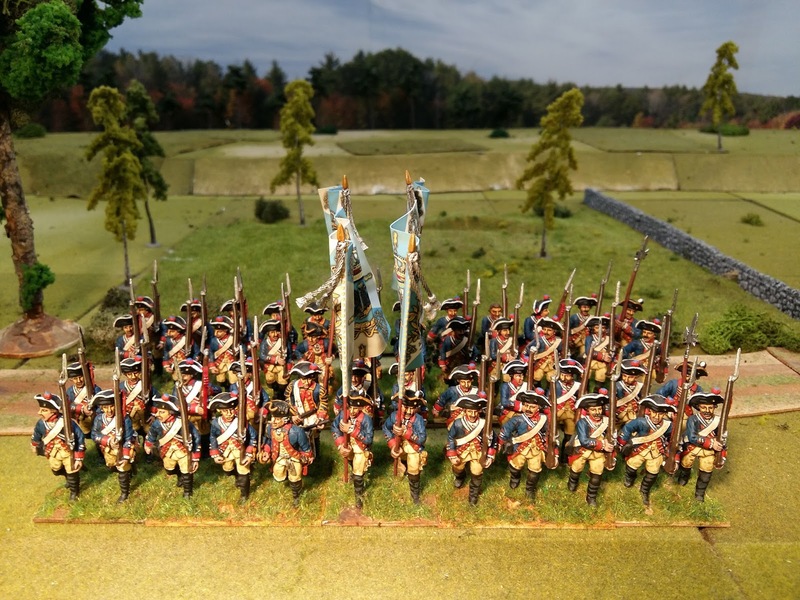 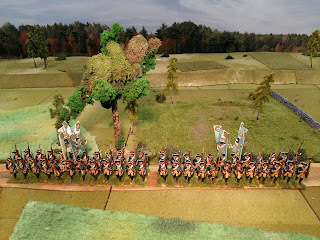 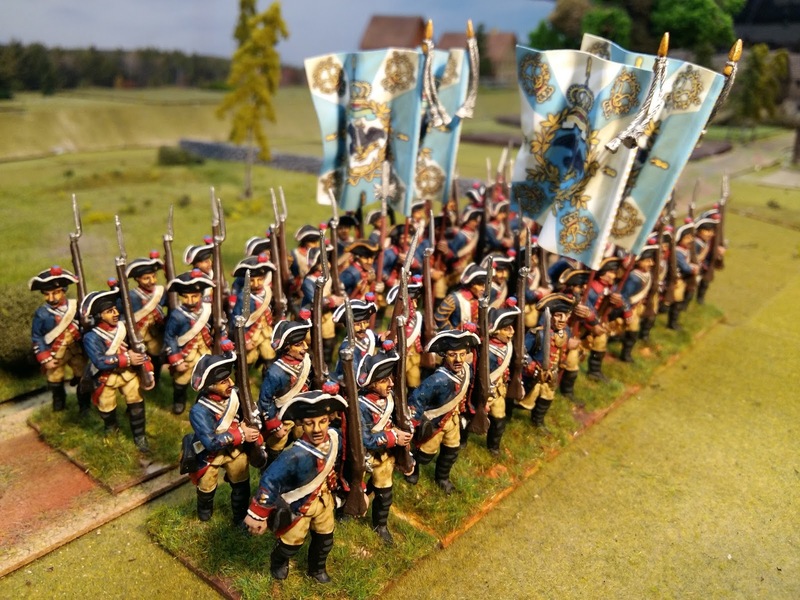 Another Prussian regiment augmented with extra figures and re-flagged. I love these Trident miniatures. 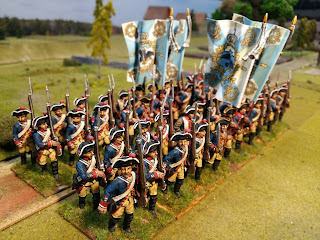 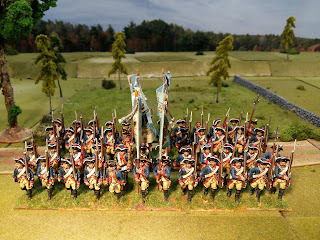 Absolutly superb, flags and painting...Wonderful Prussians! Outstanding work, and vibrant colors. Well done.